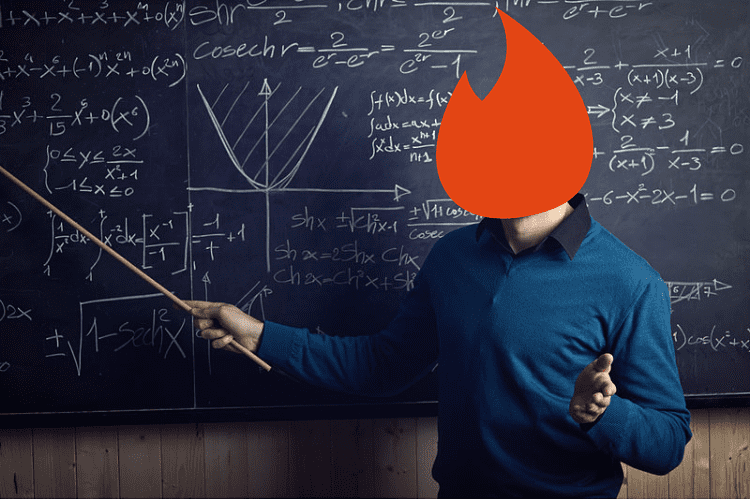 What does Tinder have to do with Influencer Marketing? More than you think … just use a little imagination. First, it has replaced other traditional media, and often ends up working better than they do, the same way that influencer marketing does. But it’s not only that, because Tinder can also teach us marketing lessons that can be useful for advertisers. Users decide in a matter of seconds if they like an advertisement (or a potential partner). That’s how long you have to make an impression and surprise your audience with a good picture and an original description, or with a marketing campaign that hooks them from the beginning. Before you do anything else, you have to be clear about your target audience. Who are you looking for? Someone who’s a movie buff? A Harry Potter fan? Include a reference to your favorite movie, or say you’re Gryffindor, or what a good Gryffindor would do. Some people may not be attracted to this first impression, but surely there will be someone in your target audience who will press the green heart, which is what you really want. There’s a lot of competition from people and companies running ads. You have to be different to capture the public’s attention and convince them to bet on your product. That means that a “Hello” is better than no message at all but, honestly, your brand needs to look exceptionally good to sell something with a message like that. Add a touch of creativity. Leave the standard questions for later. Make the users interact, take an active role. Even typical phrases like “What would your superpower be?” fall short. Add a GIF to the message! What do you know about your audience? Do you know if they like to travel? If they collect snails? This is where you can adapt your message so you’ll be more successful, asking about the next country they want to visit, or … undoing the match if they like snails so much that they put it in their description. Unless, of course, this is a niche target that you’re going after. We’re not judging. Well, maybe a little. In terms of influencer marketing, if you know the audience you want to reach, you can choose the right influencers so that the message communicates effectively and reaches your target audience. But don’t focus solely on the audience, because you have to be true to yourself. If your product is a scooter, don’t do a campaign on LinkedIn for directors. If you would prefer a thousand times to watch a series on TV rather than go to the gym, then don’t use the hashtag #fitness. You won’t get a good ROI. As we mentioned before, engagement is the key in both cases. In an age of passive advertising wherever you look, getting a user to interact with your message is what makes the difference. That’s why we work with micro-influencers, because their communities are usually made up of people who know them personally and trust what they say. The interaction that advertisers’ messages get through micro-influencers cannot be compared to a banner ad on a website that is ignored automatically. Oh, and as a last tip, don’t be annoying with retargeting / talking on Instagram.